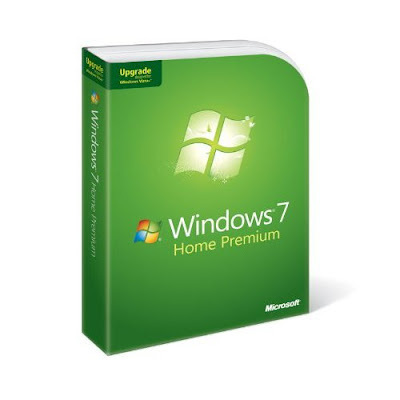 There is still time to pre-order Windows 7 and receive it tomorrow. Not a bad deal if you have been putting off ordering it. Right now it says 4 hours remaining to take advantage of that. My guess is they have trucks throughout the country with Windows 7 DVDs in them just waiting for you order.